Temporary employment has seen tremendous increase over the past few years, especially in healthcare. Many industries, including retail and healthcare, experience increased personnel needs several times a year, be it for a special assignment, auditing or due to a seasonal increase in business. Although it’s common to first see the cons in a temporary position, there are some very strong positives to keep in consideration. Temporary employment allows you to get a feel for or “test drive” a company and/or position. This type of employment can also offer the opportunity to pick up new skills that were not available to you in your past position. Another perk to a temporary job comes in the connections you will make. 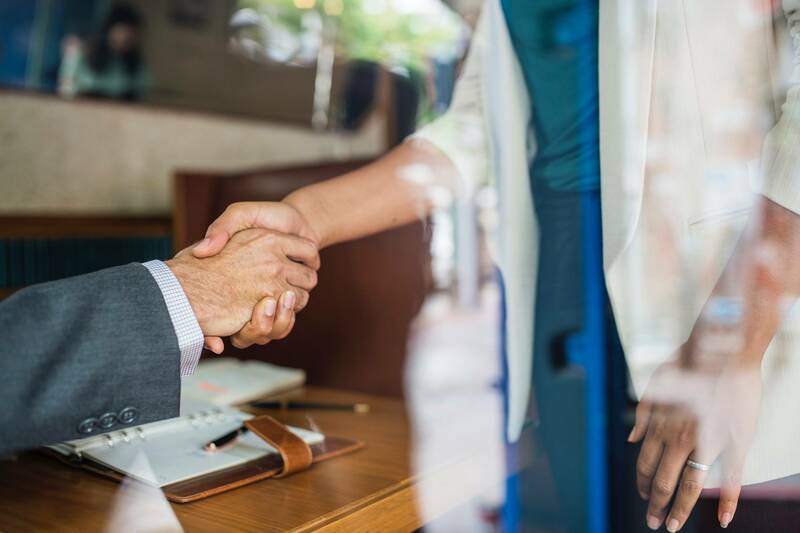 Getting the opportunity to work a temporary job alongside a professional you admire or for a highly sought-after firm will allow you to expand your contacts and build professional and personal connections that could provide solid references or suggest you for a future permanent opening. The first’s ones obvious: Be good at what you do. Be a successful temporary employee and show them why they need to hire you permanently. Treat your temporary position as a permanent one because managers look for quality workers that are committed, hardworking, and passionate about what they do. Carpe diem! Seize every opportunity you get to better yourself – whether that be staying extra after work helping someone with their patient or arriving a few minutes early to help the administrators. Make it your mission to come in everyday and learn something new, whether that be in your job description or outside it. There is never such thing as too much growth and knowledge. Being a team player can help you turn a temp position into a permanent one. Teamwork skills are very important skills to build and maintain. Not only does it improve your relationship with your coworkers, but it also shows everyone that you have what it takes to work alongside them permanently. Your coworkers just might become your promoters when a permanent position becomes available. Let your employer and recruiting firm know that you’d like to be hired permanently. This is probably the easiest thing to do, but is often overlooked. It’s important your manager and recruiter know you are serious about this position and want to be hired full time. Show them you are dedicated and motivated to fully be a part of the company. It doesn’t hurt to show them how you’ve impacted the company during your assignment either!